Matthew Engst is a Pop and Hip-Hop producer, songwriter and synth enthusiast from Vancouver, Canada and now resides in Los Angeles. In 2004, he was signed to Warner Chappell Sweden with his electro pop duo, Killabite. Their first single entitled, ‘Follow Me Home,’ was co-written by Swedish producers, Axwell (Swedish House Mafia) and Alexander Kronlund (co-wrote Britney Spears hit singles, ‘Lucky’ and ‘Til The World Ends.’). The song had success in Europe with radio play and tours throughout Scandinavia. 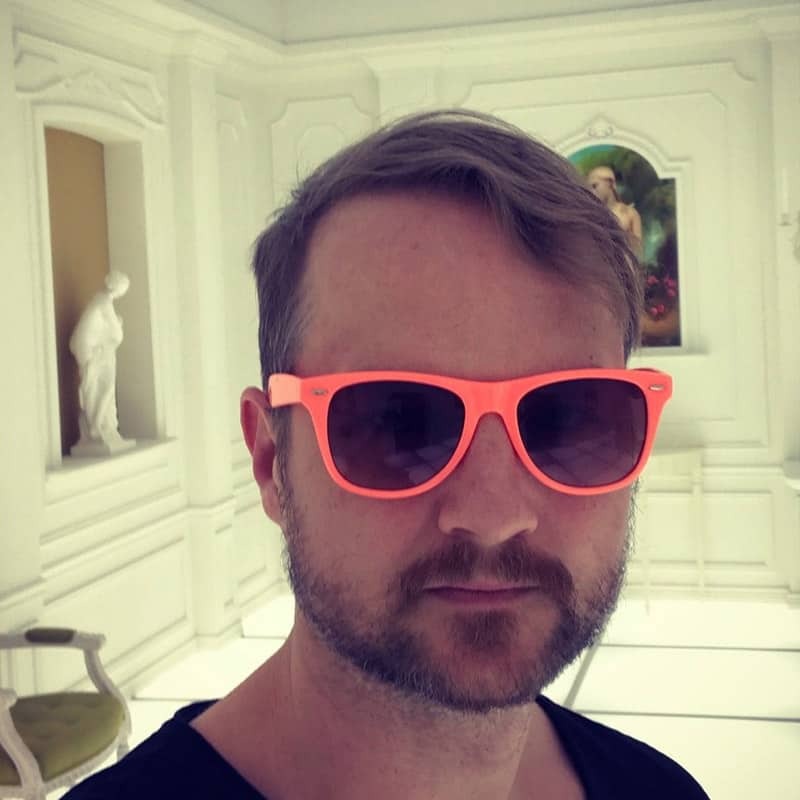 While working in Sweden, Matthew had the opportunity to work with legendary producers, Max Martin and Shellback and still works closely with them to this day. Most recently with the release of MXM’s (Max Martin’s Publishing company) new hip-hop artist, Daye Jack.